Driven by the widespread adoption of technology, a quickly evolving reimbursement landscape, and real unmet patient and provider needs, virtual care has never been more favorably positioned to deliver on its promise of increasing access to—and improving the continuity of—high-quality care delivery. But what will it take to move virtual care forward? 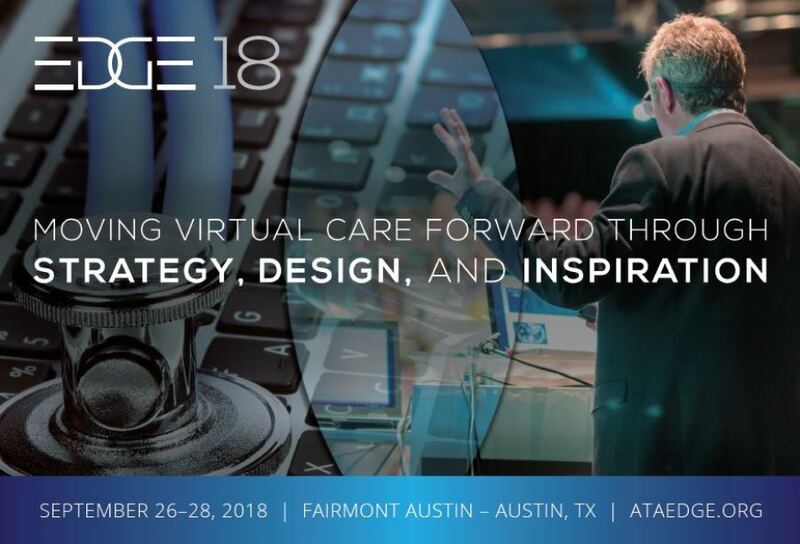 EDGE 2018, the American Telemedicine Association’s annual fall forum, is an opportunity to engage in insightful discussions and collaborate with industry thought-leaders and innovators in the field of virtual care. EDGE, which takes place September 26-28 in Austin, TX, will help identify new ways—and provide new tools—to tackle the most pressing challenges. The EDGE conference promises actionable market intelligence and resources from a range of speakers, including business and clinical leaders at WalMart Health & Wellness, Blue Cross Blue Shield of Massachusetts, and Northwell Health. 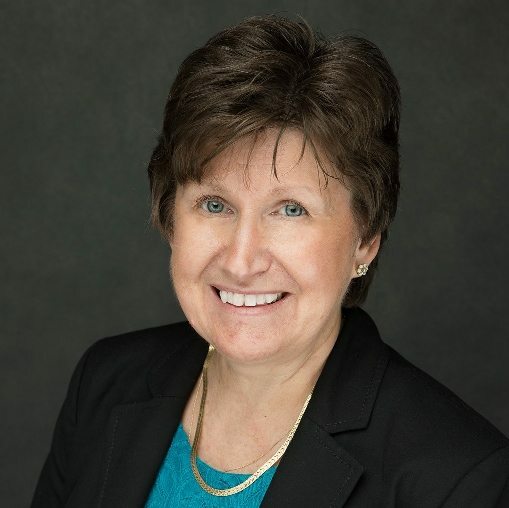 Attendees will also discover the latest trends in virtual care from KLAS Research, a pre-eminent analyst organization covering health IT. KLAS will present findings drawn from its 2018 Remote Patient Monitoring Report. From AI to quality measurement to policy, EDGE 2018 covers critical issues facing the delivery system, including the important role to be played by virtual care. To learn more, visit www.ataedge.org.